Hi there and welcome to my blog! 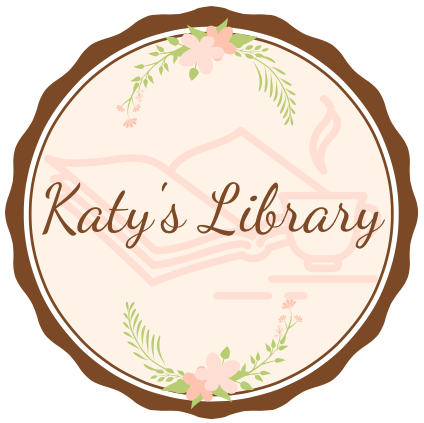 I got started writing book reviews a few months ago and got more into it when I made my #bookstagram account @Katyslibrary and my Goodreads account! I finally decided to get back into writing more and making a blog sounded like the perfect outlet. On here I will try and write reviews for all the books I read, talk about other bookish things, and from time to time post things about my life! So about me! I’m 28 years old, married to my best friend and the proud dog mommy of two fur babies! I graduated college with honors and a degree in Communication Studies. I love to travel and hope to see more of the world someday. To date I have been to many states in the US included Hawaii and Alaska, and been to the Caribbean, Mexico, France, Canada, and Japan. My wish is for that list to grow, but to revisit those places as well! I also enjoy cooking, I would love to go to culinary school and become a chef one day. Who knows, maybe some recipes will pop up on the blog too! Please feel free to comment on posts if you have any questions or just want to talk books or life!